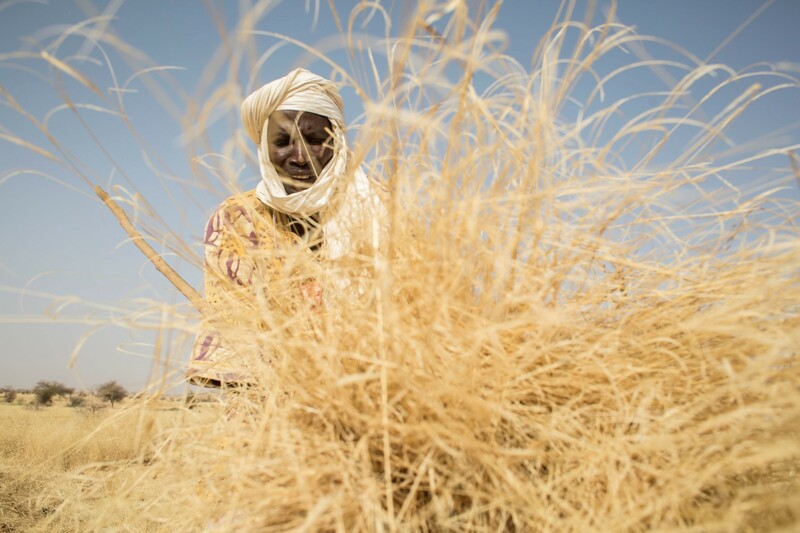 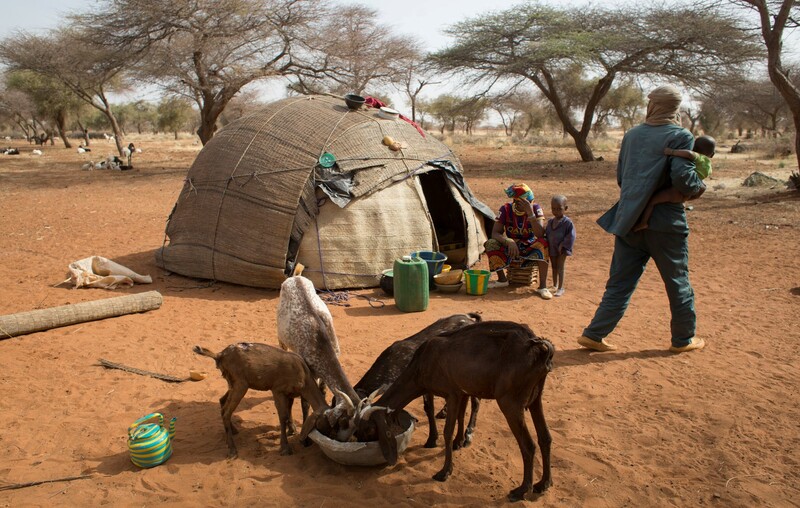 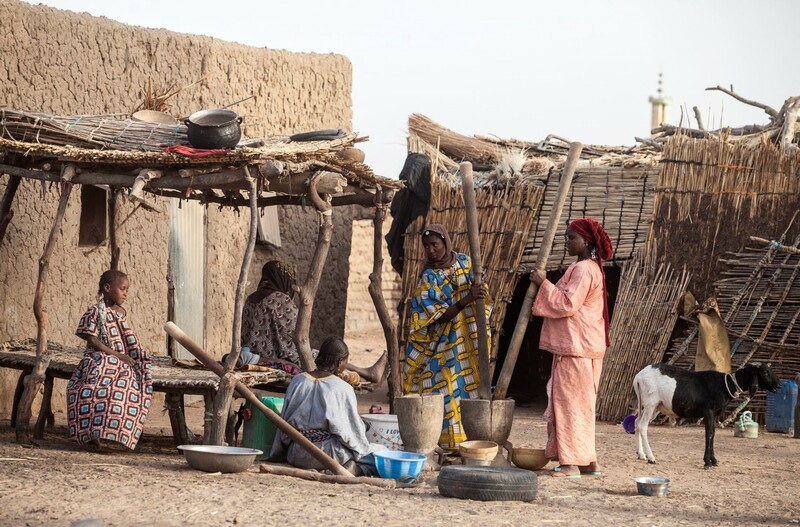 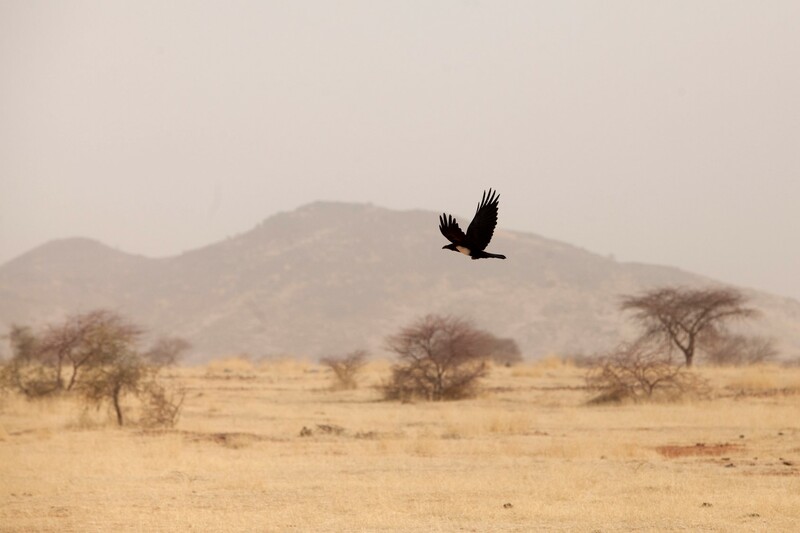 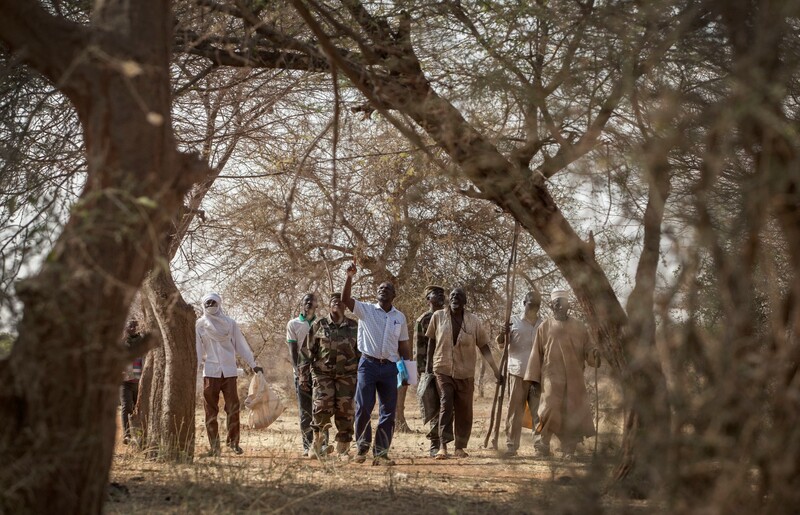 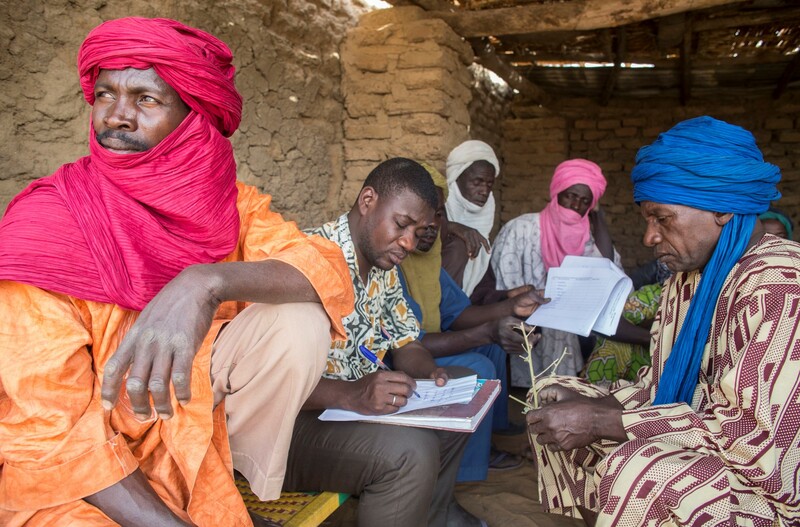 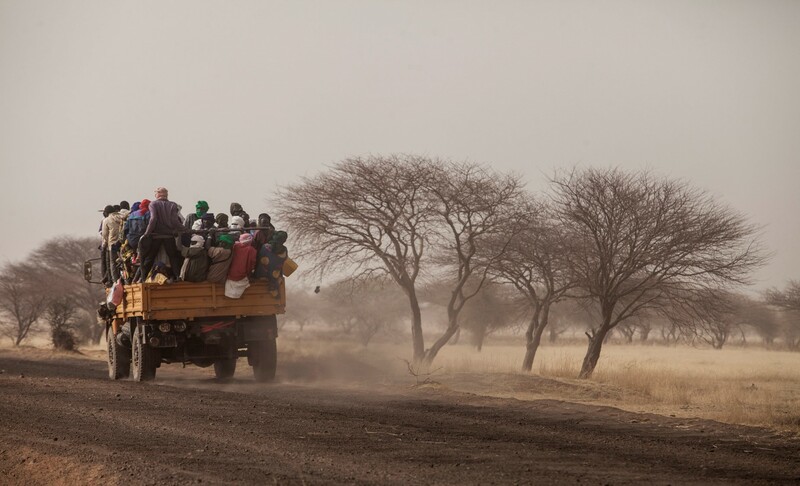 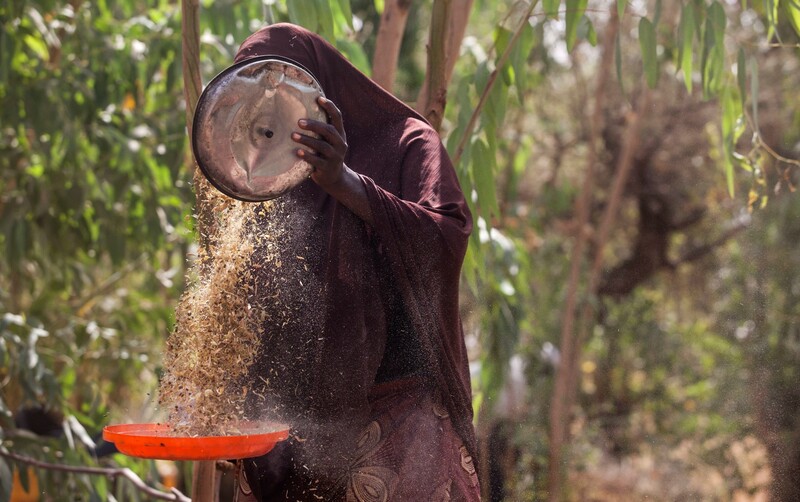 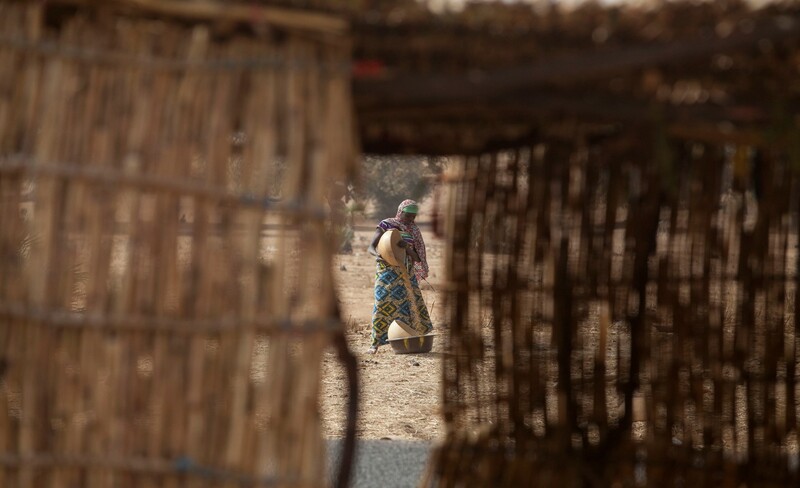 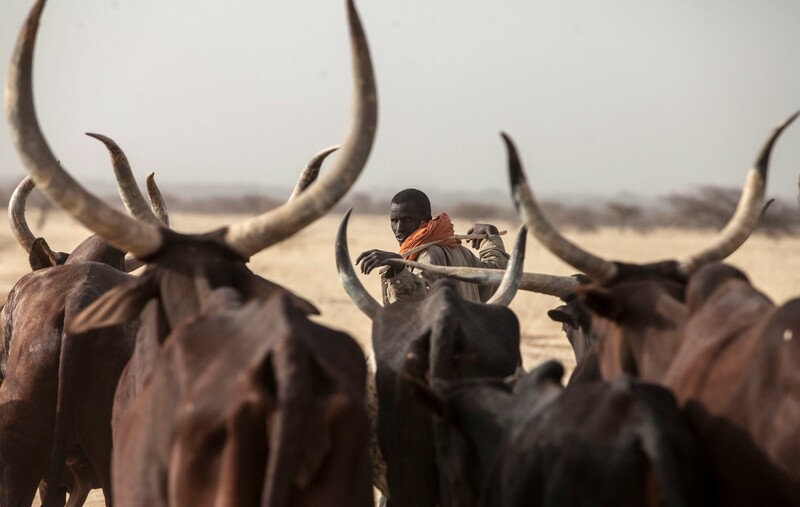 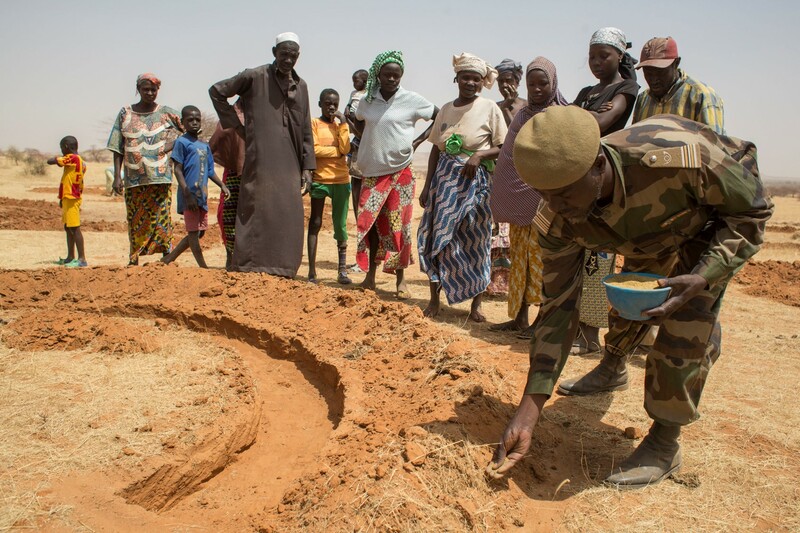 Land restoration in northern Niger is making degraded areas productive again, providing economic opportunities in a region where migration has become a tradition. 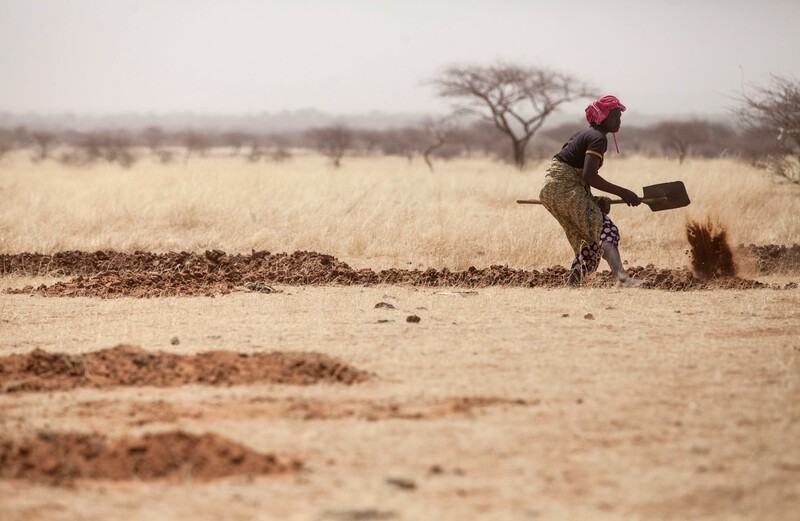 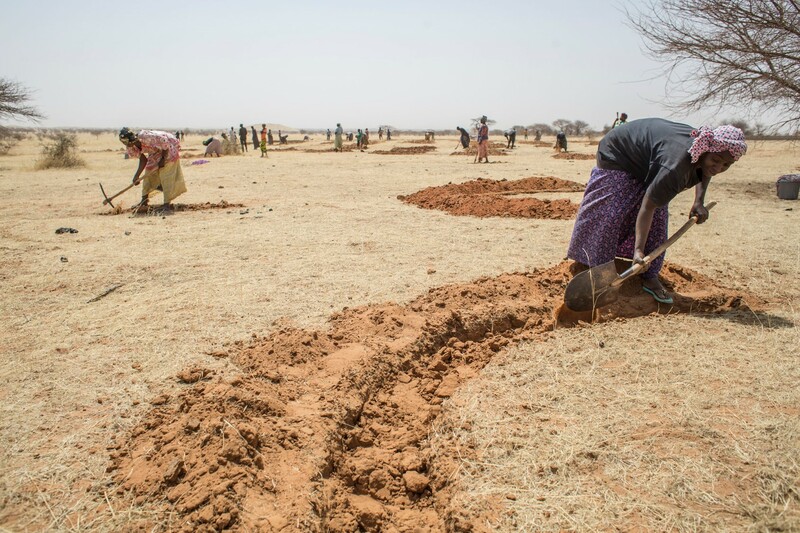 Now, under FAO’s Action Against Desertification programme, these efforts are being expanded to six African countries. 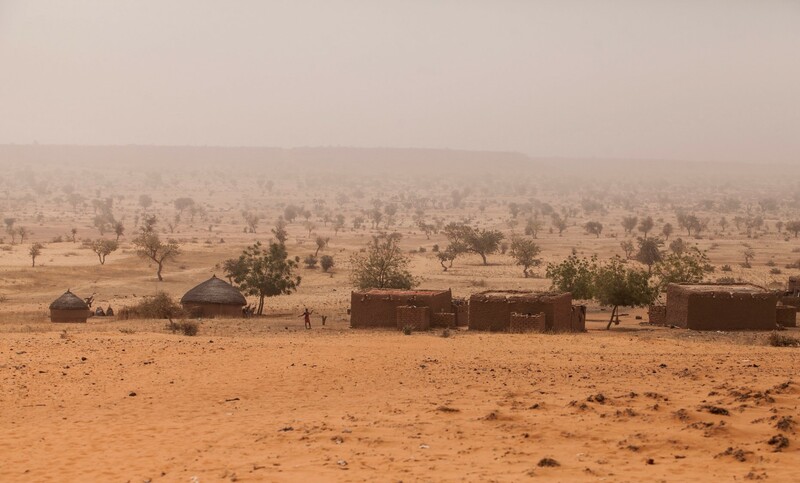 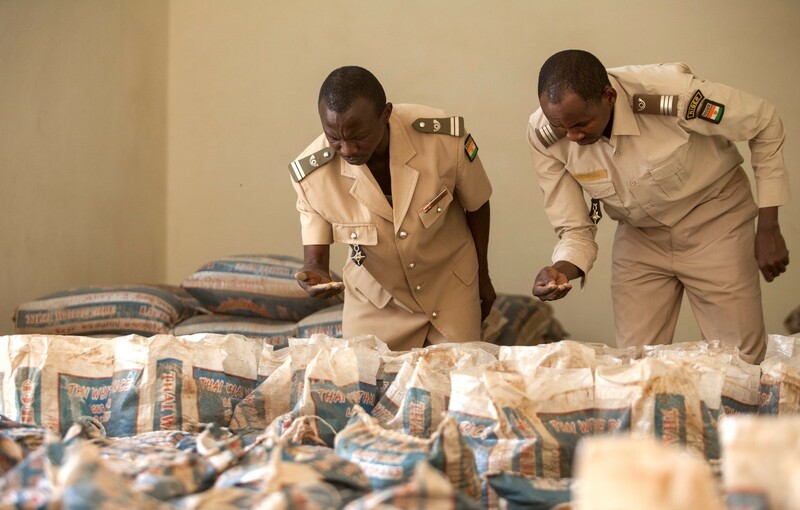 This success shows that land degradation around the Sahara is not yet irreversible.